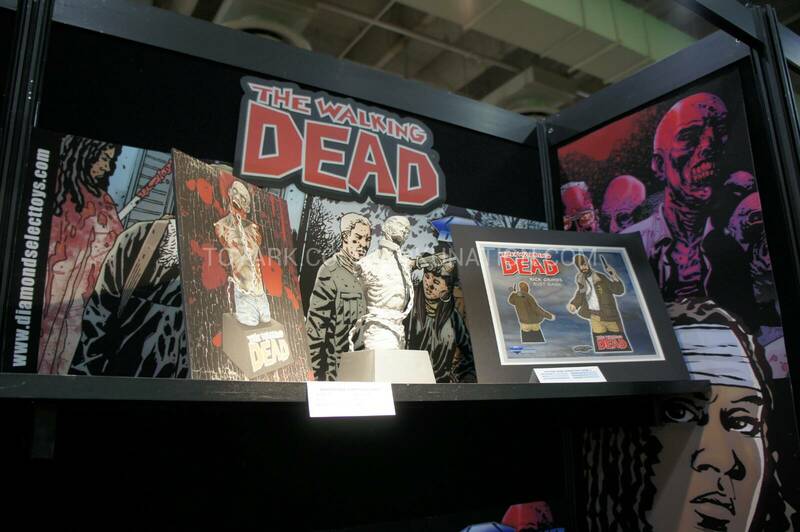 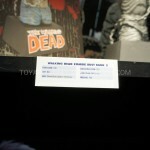 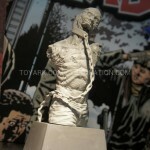 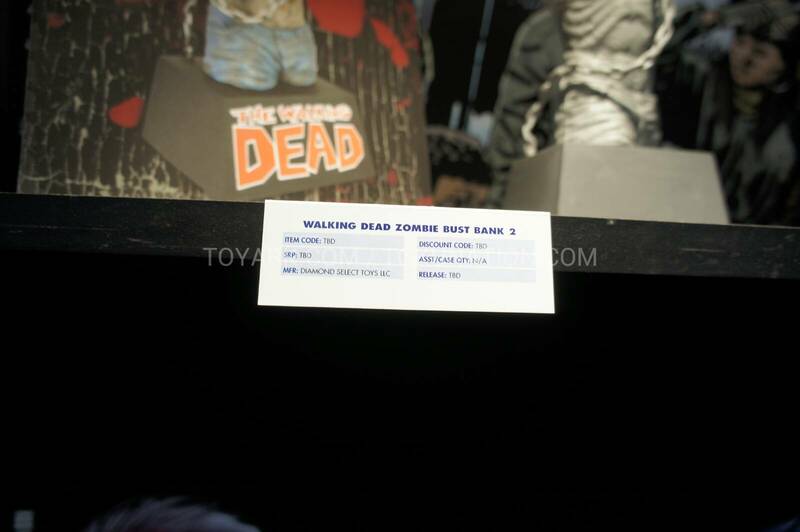 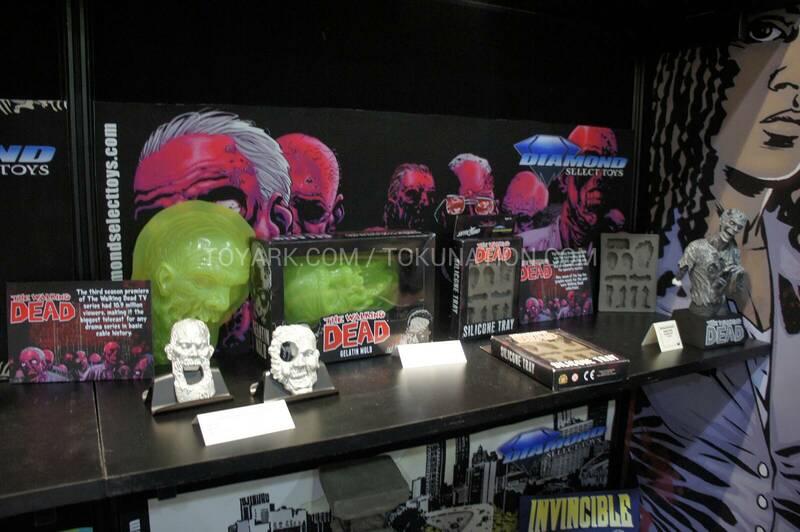 Some new The Walking Dead Bust Banks were on display at the Diamond Select Toys booth at Toy Fair 2013. 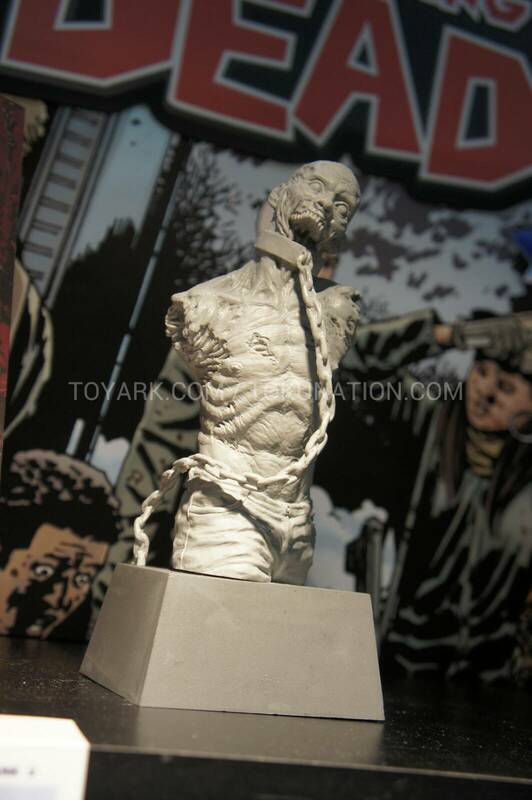 Included is a design for an all new Rick Grimes Bust Bank. 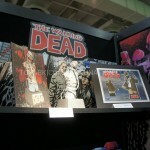 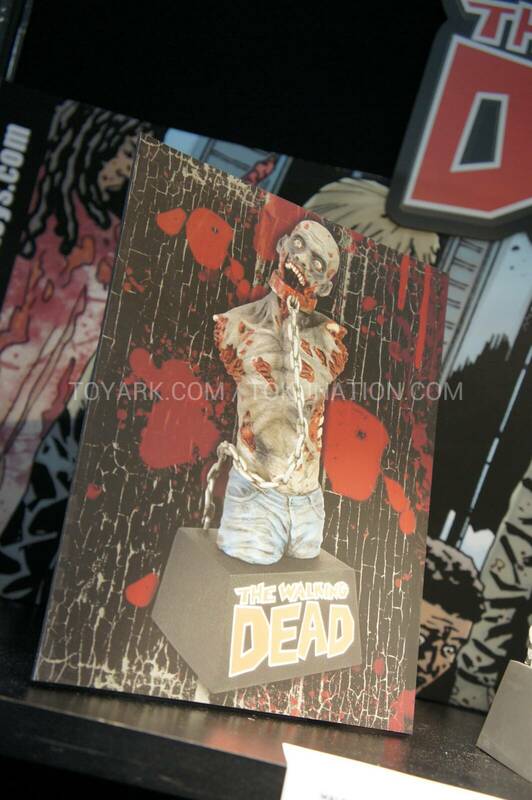 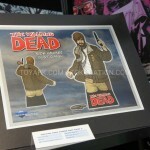 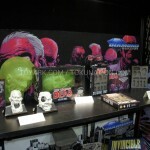 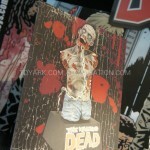 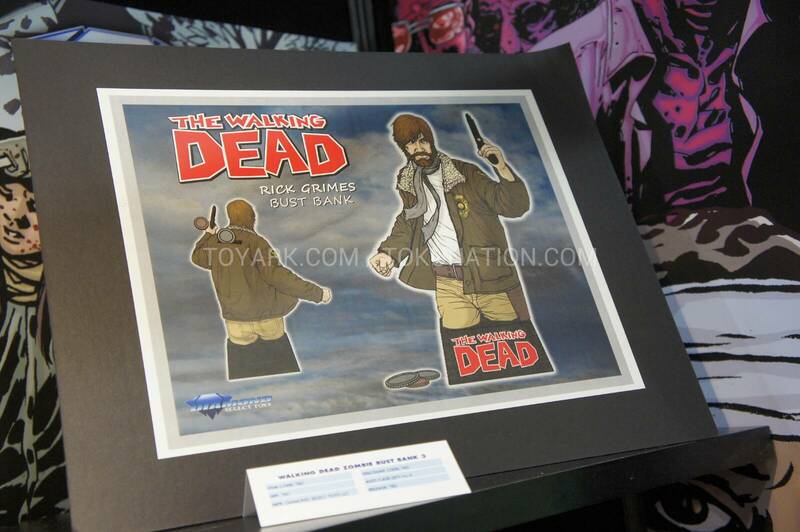 New photo added showing Walking Dead Ice Cube Trays, Walking Dead Gelatin Molds and more.